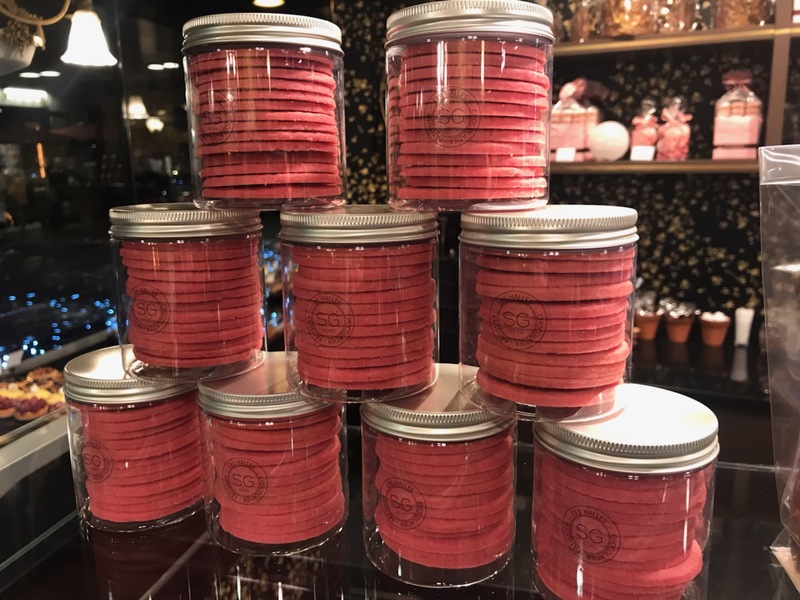 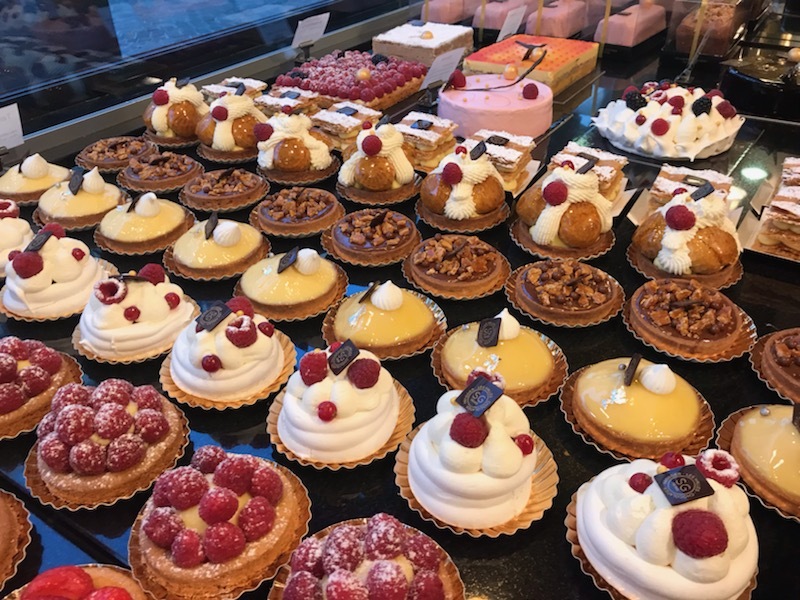 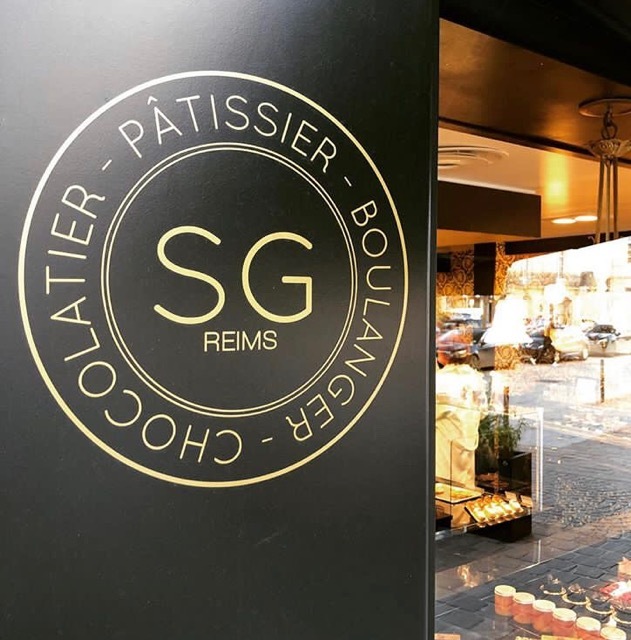 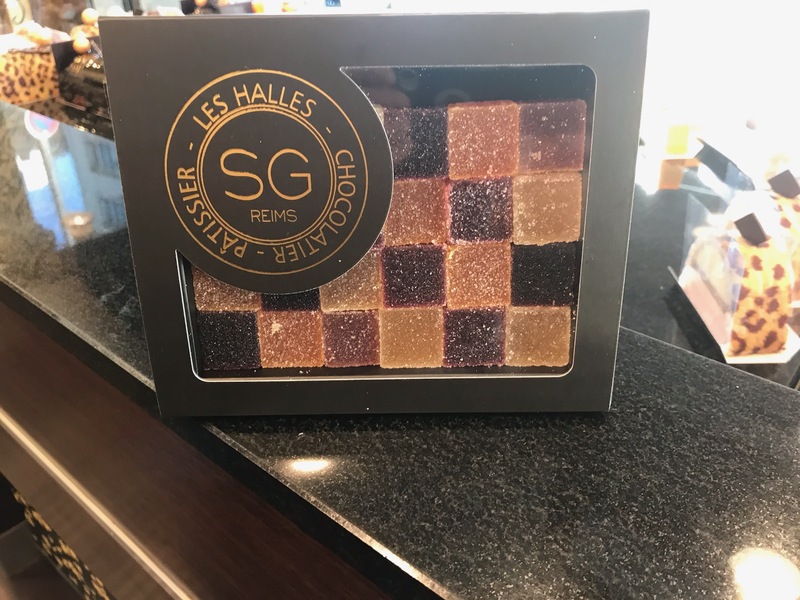 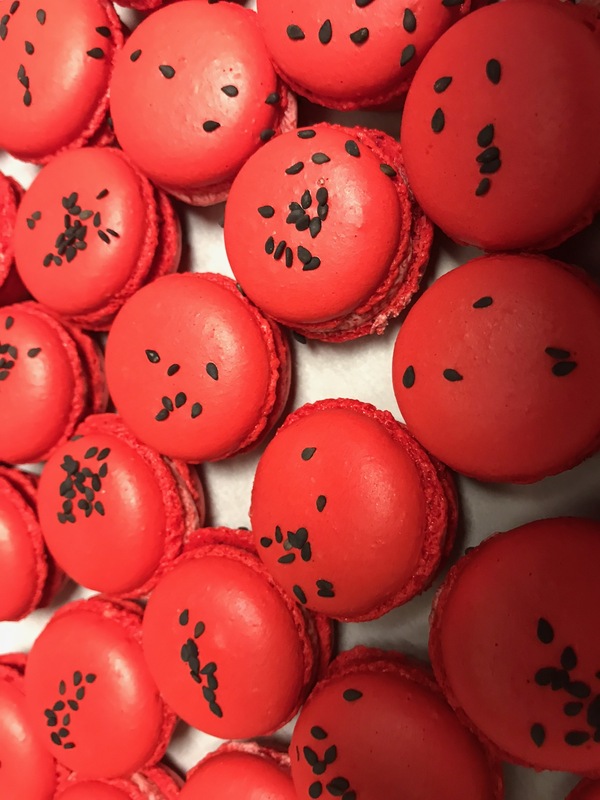 In the heart of the city's gourmet district in the Halles du Boulingrin, Fabienne and Sylvain Guglielmi work together to develop harmoniously their Les Halles bakery-pastry shop. 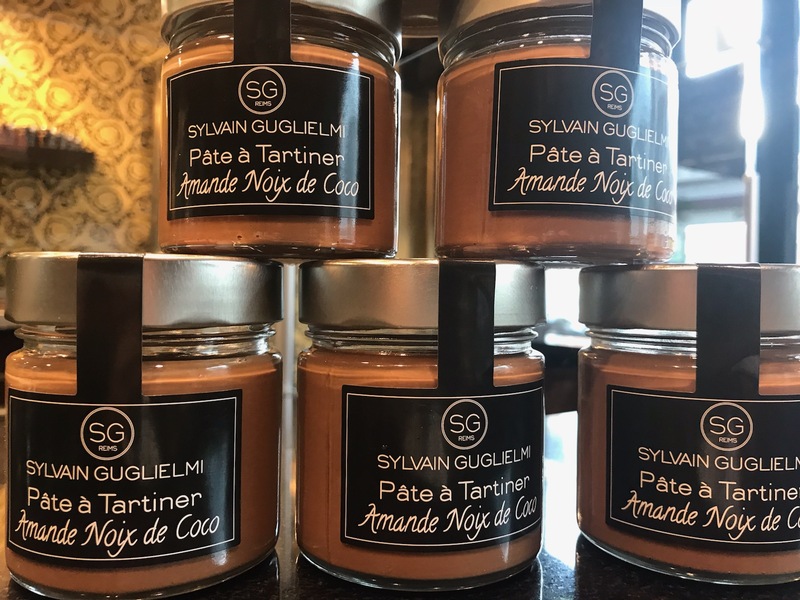 Sylvain Guglielmi also offers a great variety of pastries, breads and chocolate that he transforms in many ways. 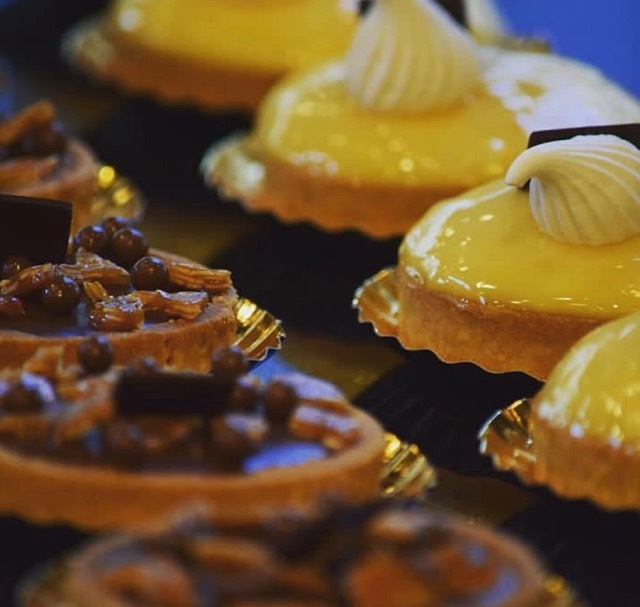 Don’t miss the iconic caramélio tart, which was created in 1994. 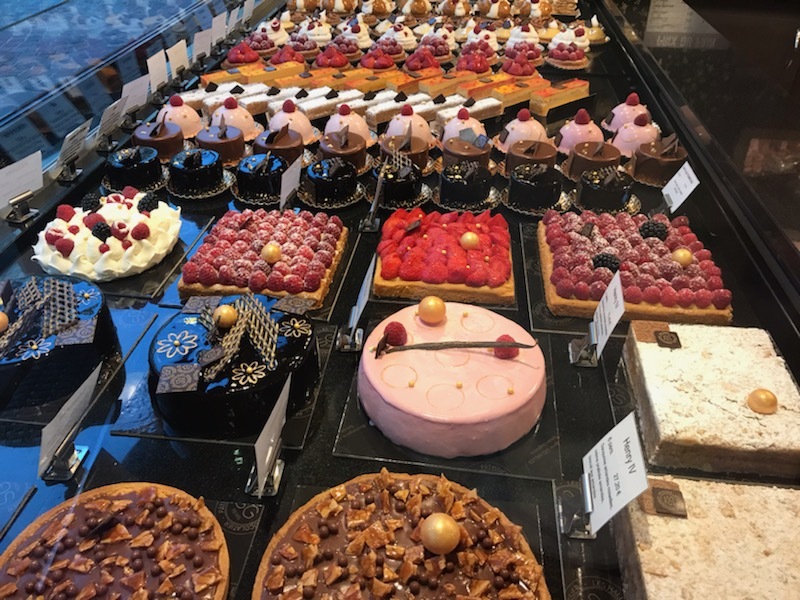 When the weather is nice, a terrace with a few tables will delight you.